LuAnn de Lesseps was photographed wearing Birdies over the weekend! 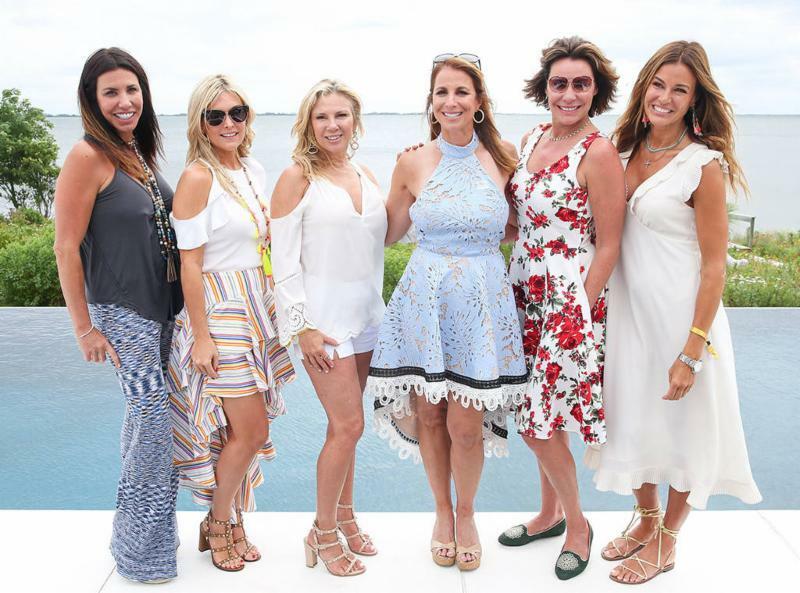 The Real Housewives of New York City star joined her castmates in the Hamptons at Jill Zarin's 5th Annual Luxury Luncheon fundraiser for thyroid cancer research. The former Countess paired her red and white floral dress with the Greenfinch Birdies for a stylish summer party look (www.birdiesslippers.com). 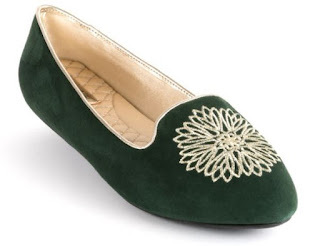 Below is a closer look at her Greenfinch Birdies slippers.